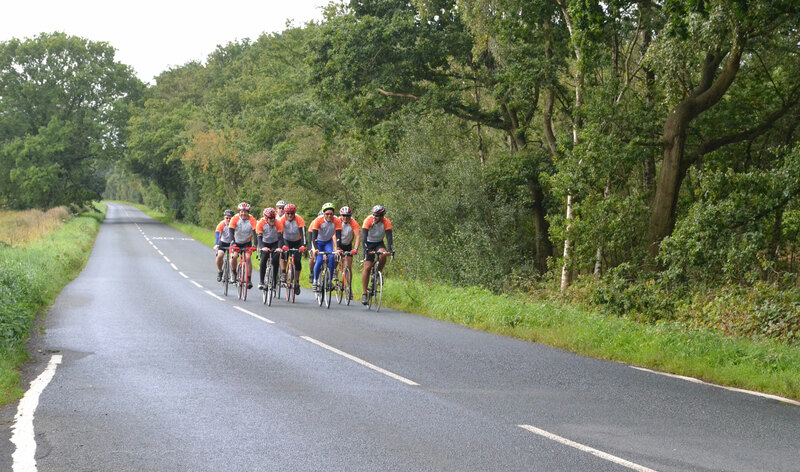 Marshes Cycling Club, Snaith East Yorkshire » Join us! 1. Download the application form and post to the address at the bottom of the form, with a cheque payable for £25 made payable to Marshes Cycling Club. 3. Once we’ve received your application form, a member of the committee will be in touch with details on how you can pay for your membership.